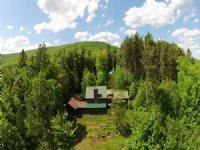 - Cherry Mountain Farm evokes a peaceful feeling as you pull up the long driveway passing through grassy fields, hemmed by thick forest, with Mount Washington and the Presidentials looming on the southern horizon. 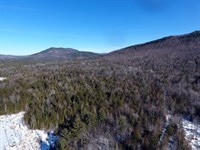 Cherry Mountain's multiple forested peaks command the western view offering a stunning backdrop to the changing seasons of northern New England. The home and detached garage are situated on a gentle rise to take advantage of these mountain views and the fields that surround the residential area. - Named after Thomas Jefferson, the town was established in the late 1700S. By the turn of the 20th century, Jefferson had become one of many popular summer resorts in the White Mountains, with its own grand hotel, the Waumbek. 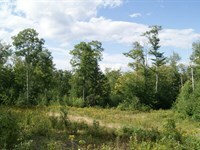 A significant portion of White Mountain National Forest and the Pondicherry Wildlife Refuge exist in Jefferson offering scenic views and a myriad of outdoor recreational opportunities - ranging from hiking, fishing and camping to cross-country, alpine skiing, and trail-riding via snowmobile or Atv. Jefferson is approximately 165 miles from Boston, MA; 111 miles from Portland, ME and 175 miles from Montreal, Quebec. - The house sits at the dead-end of Chambers Road, a town-maintained gravel road with power and utilities. The home is accessed via an 800' gravel driveway that leads off the town road, through the lower field and into the upper field. 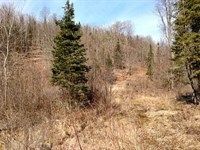 - The parcel has consistent, gently sloping terrain with a westerly aspect. 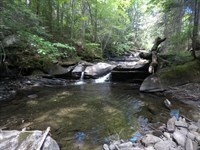 The origin of a small brook emanates from the center flowing into Mill Stream. 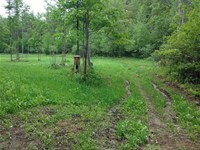 Several fields, mowed periodically by the owner, surround the home site. Once pasture for the working farm that stood near the main road, the fields now provide exceptional wildlife habitat attracting deer, moose, turkey, songbirds and numerous critters, including the occasional black bear. From nearly every corner, the fields offer sweeping views of Cherry Mountain and the Presidential Range. For those equine enthusiasts, these fields are made to order. - Mill Stream, with its rocky bottom, carves turns along the property's western boundary providing a scenic element. The constant sound of rushing water adds to the tranquil setting complemented by grassy opening with a picnic table and fire ring - a great place to view the stars at night. - There are approximately 90 +/- acres of forest with a mixed species composition of northern hardwoods (maple, birch, beech) interspersed with white pine, balsam fir, and red spruce. 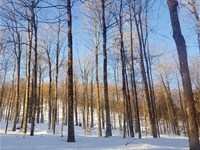 Thinned commercially about twenty years ago, the forest has responded well to the additional room to grow. 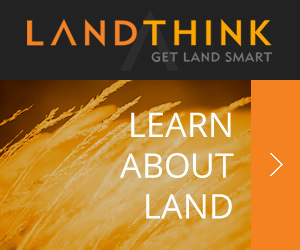 Ample opportunity exists for another commercial harvest when the new owner is ready. 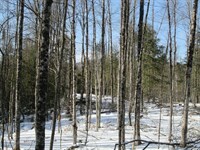 For now, the forest provides an abundant supply of firewood to heat the home and garage. Trails created during past logging provide a well-established network for year-round recreational activities. - A well-constructed, 3-bay, 30' X 40' garage sits on cement slab offering abundant room for vehicles; a wood furnace; two work benches and storage racks. Upstairs is a spacious, unfinished bonus room, with additional space for storage or potential to be converted into a spare bedroom. The first floor is plumbed for a full bathroom should one desire. From Route 115, take Old Cherry Mountain Road for approximately.75 miles; turn left onto Chambers Road, cross the brook, the property is at the end of Chambers Road on the left. (Please do not drive up the driveway.) All showings must be accompanied. 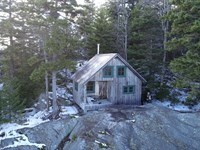 When calling broker, please say, "I found your listing Cherry Mountain Farm And Forest on FARMFLIP."